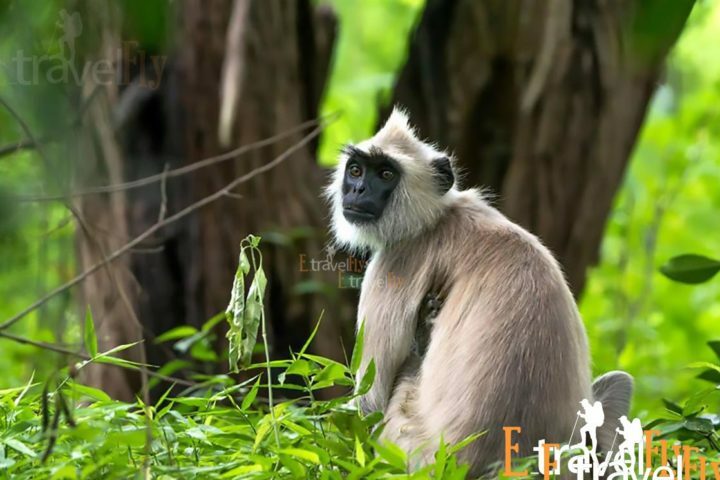 Chinnar Wildlife Sanctuary is one of the best known tourist destinations in the Kerala region. 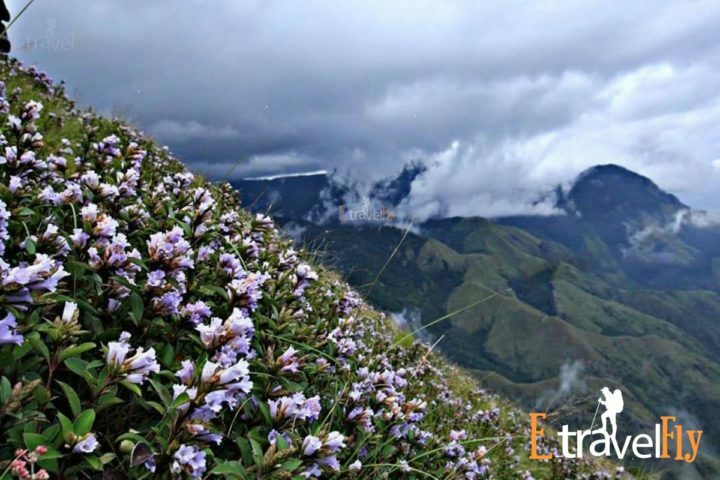 It is located in the rain shadow region on the eastern slopes of Western Ghats, next to Tamil Nadu. 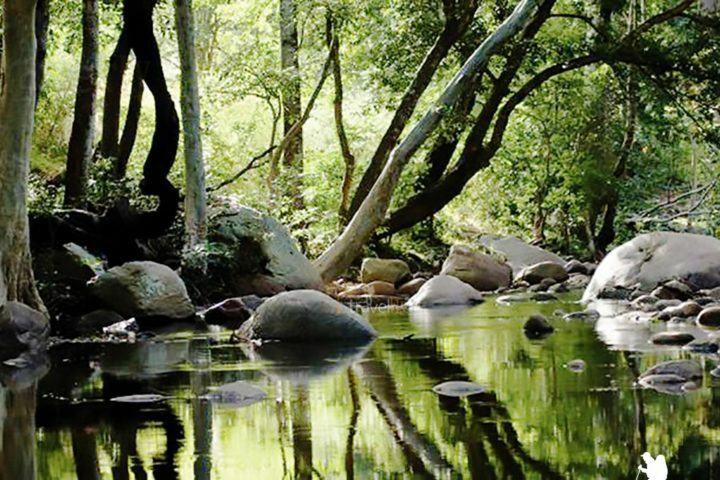 This area is rich in ethnic cultural heritage and diverse in ecosystem. 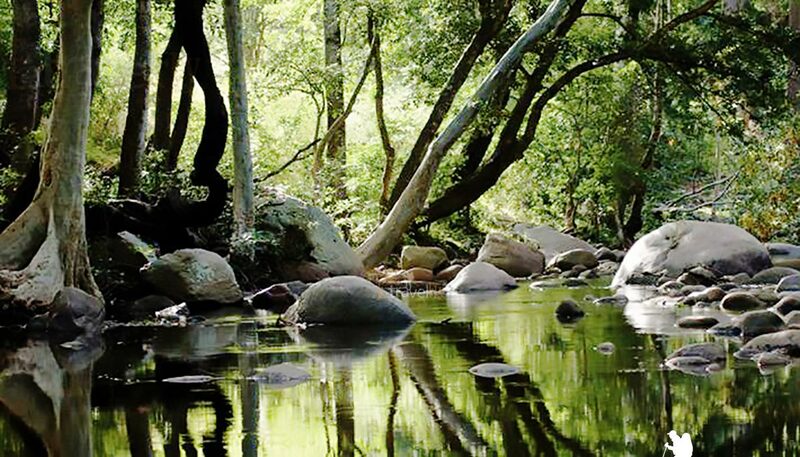 It is a unique thorn scrub forest with many xerophytic species. 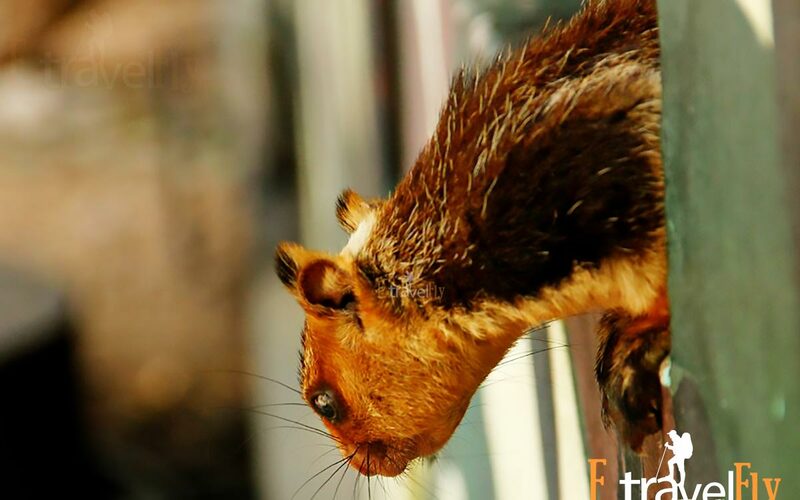 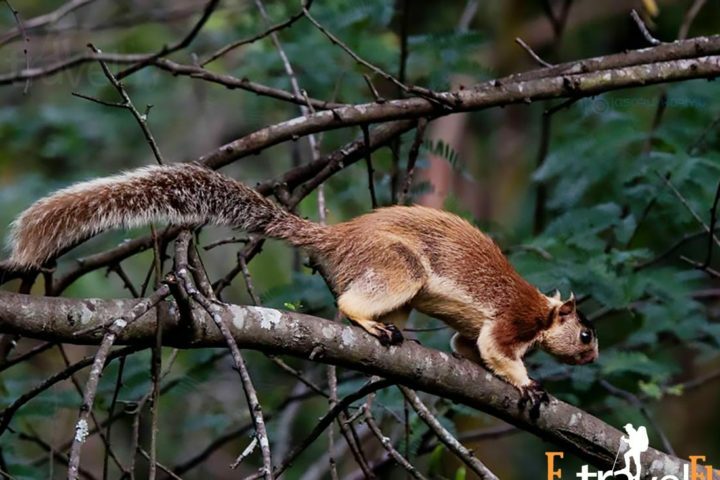 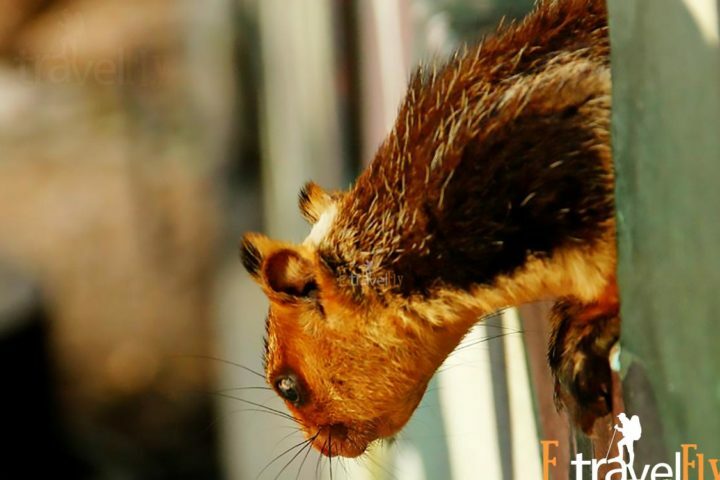 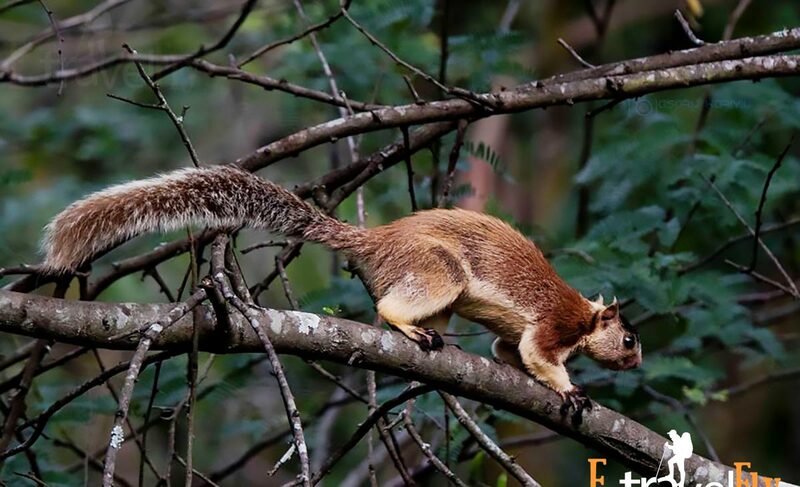 It is a giant grizzled squirrel habitat in danger of extinction of India. 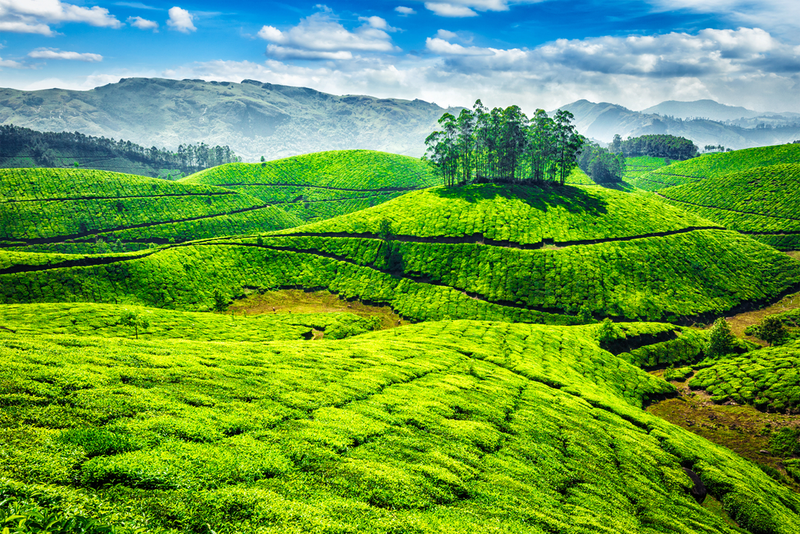 Unlike other sanctuaries in Kerala, it receives less than two months of rain each year. 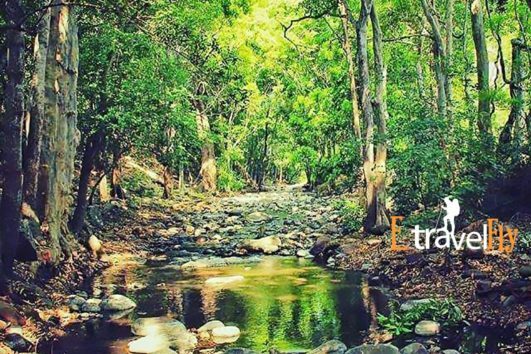 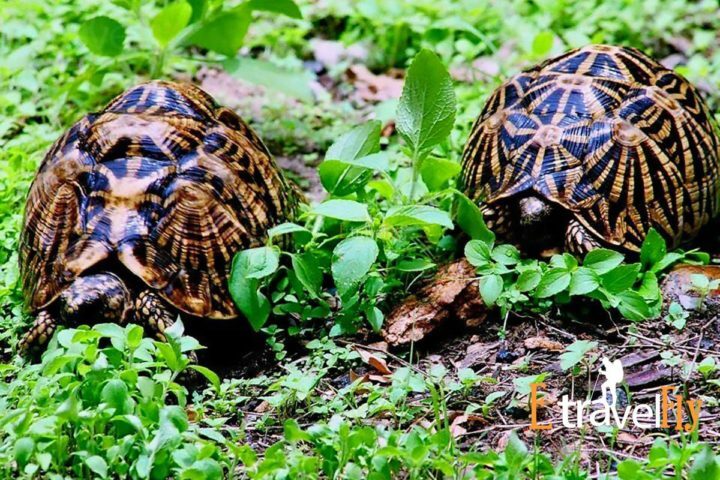 It is a well-known repository of medicinal plants and is compatible with a healthy population of star turtles, gaur, spotted deer, slender Ioris, wild elephants, leopards, tigers and many other animals, birds and insects. 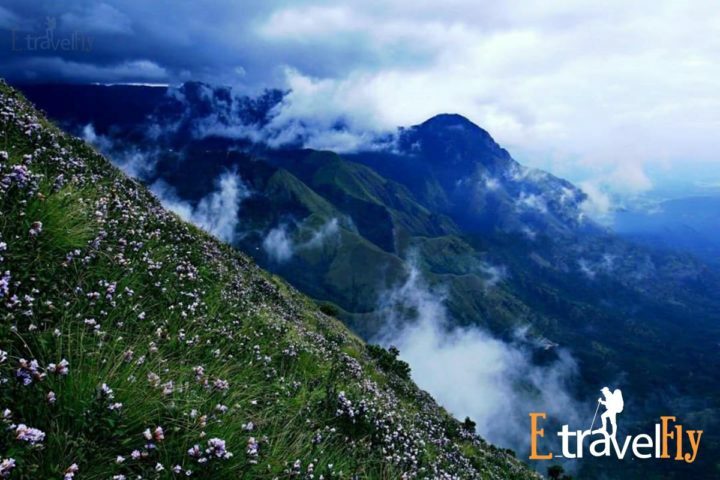 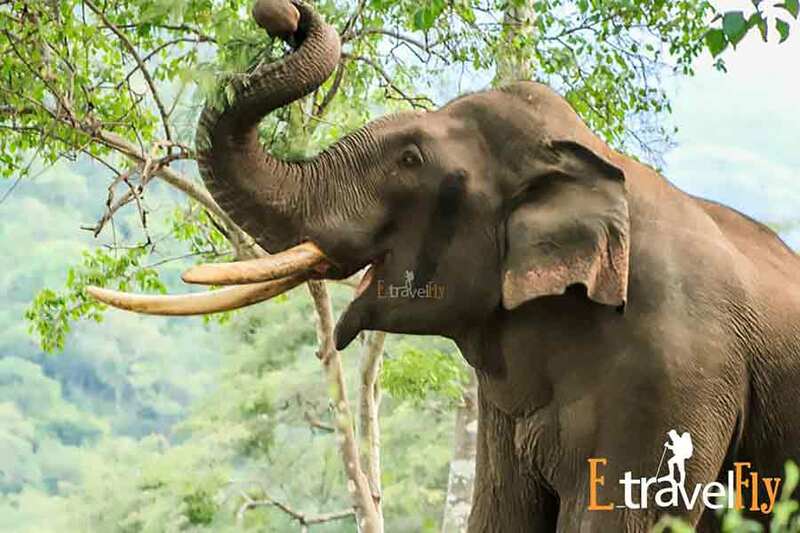 Eravikulam National Park is one of Munnar’s most popular attractions. 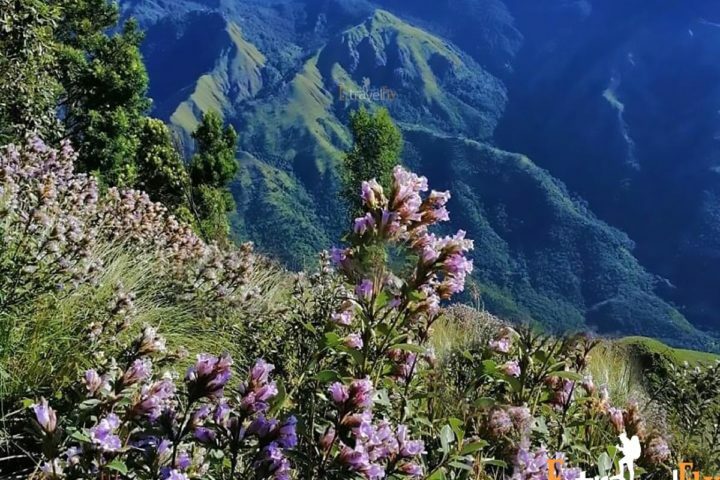 Covering an area of 97 square kilometers, this national park is known to be the home of NilgiriTahr, an endangered mountain goat of the region. 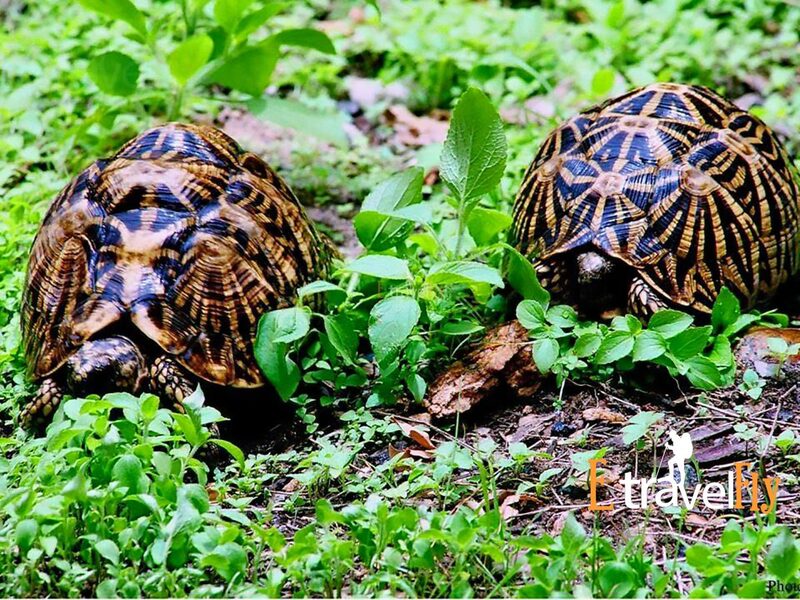 Located along the western Ghats, this wildlife reserve houses a wide variety of animals, birds and rare butterfly species. 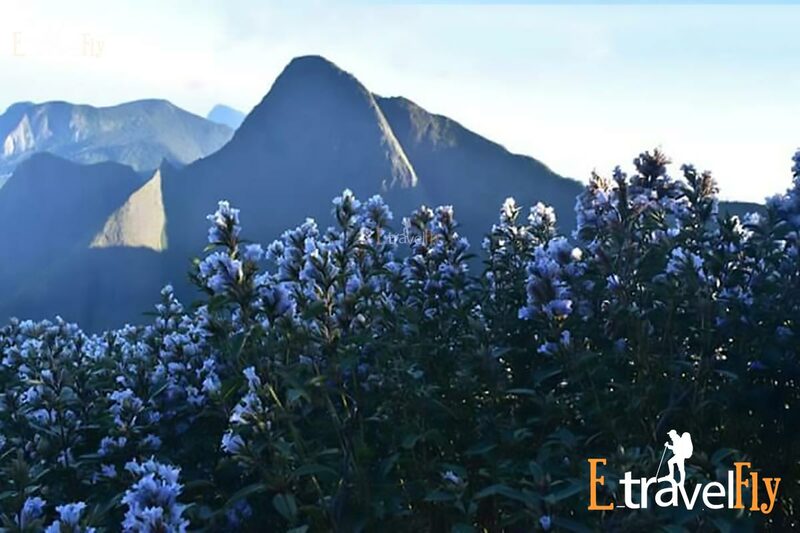 The mountainous slopes of Eravikulam look lovely when the Neelakurinji flower is one of its silly flowers, after every 12 years. 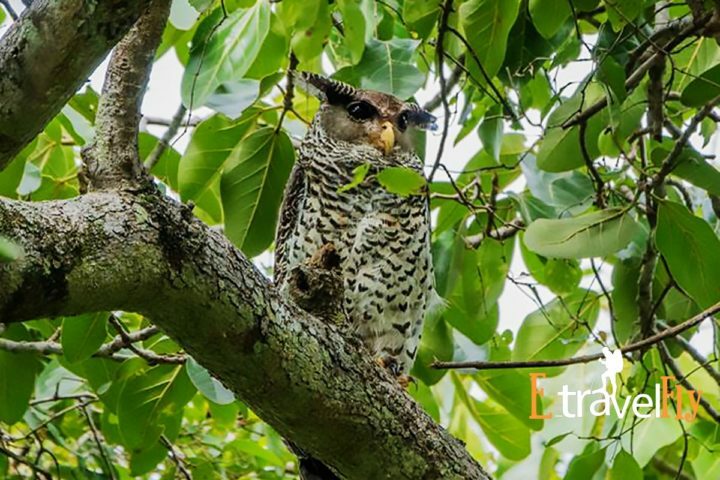 This wildlife reserve is not only known for its wildlife, but also for the adventure opportunities it offers. 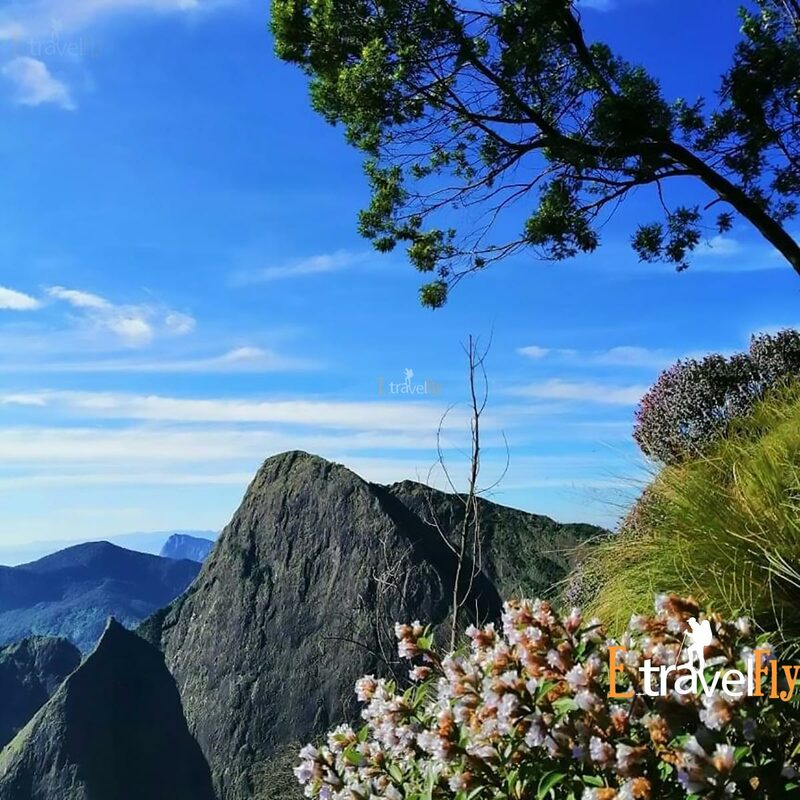 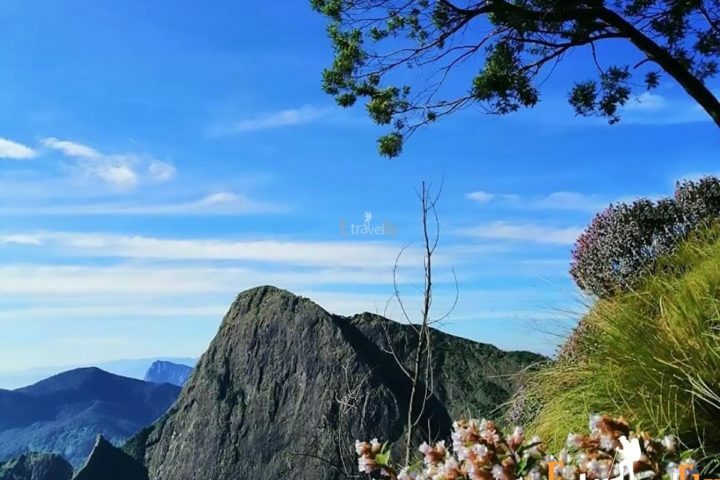 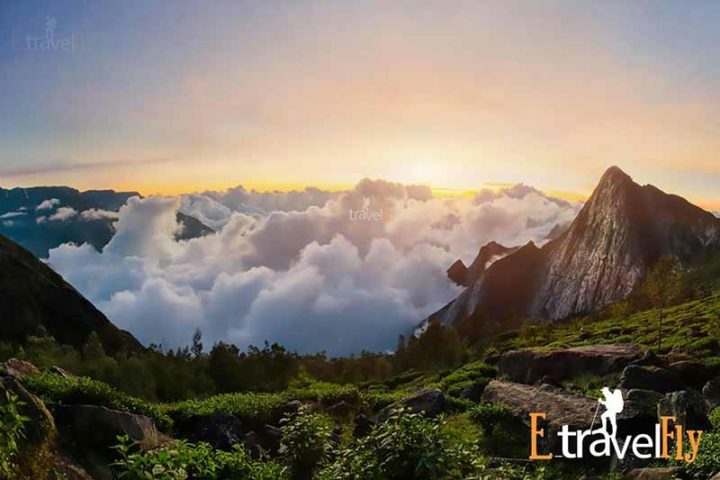 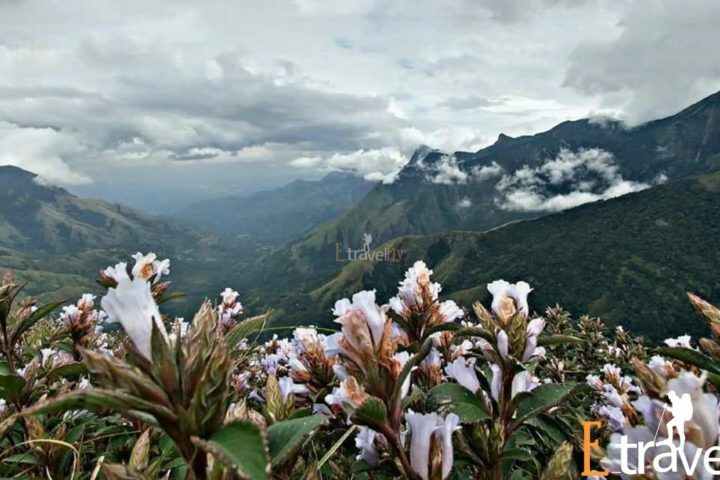 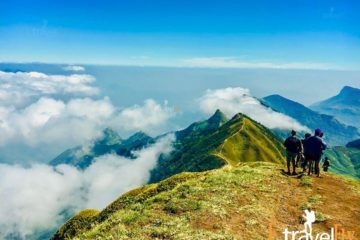 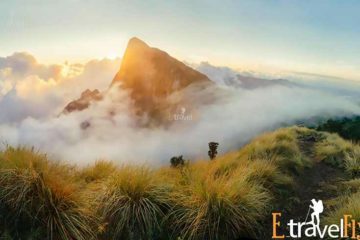 As Anamudi Peak, the highest peak in South India, is located within the park, it is quite popular among hikers. 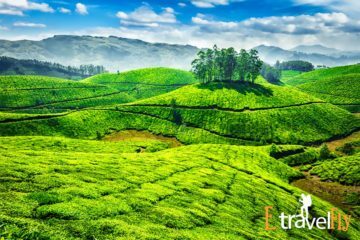 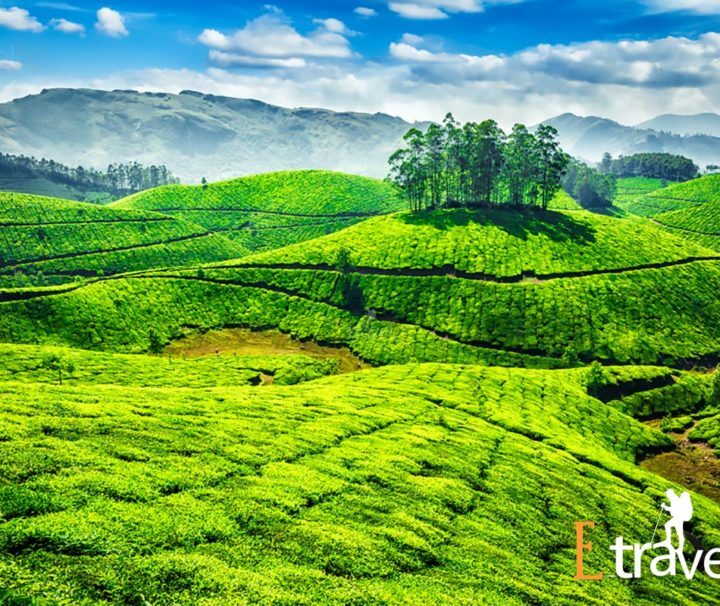 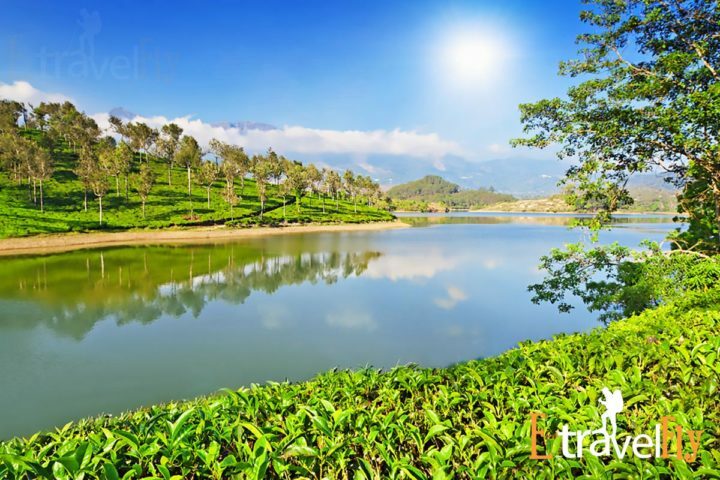 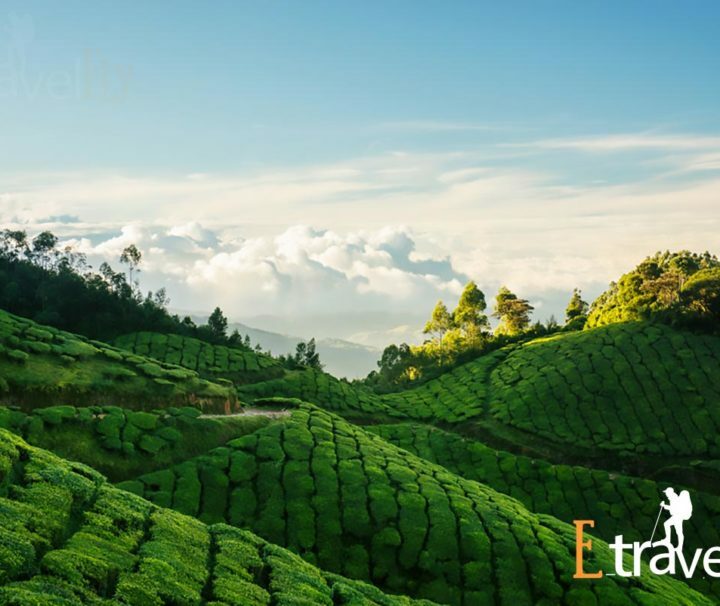 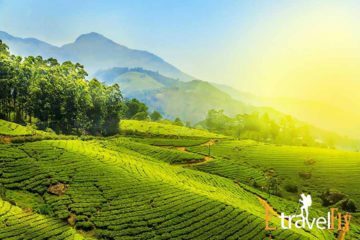 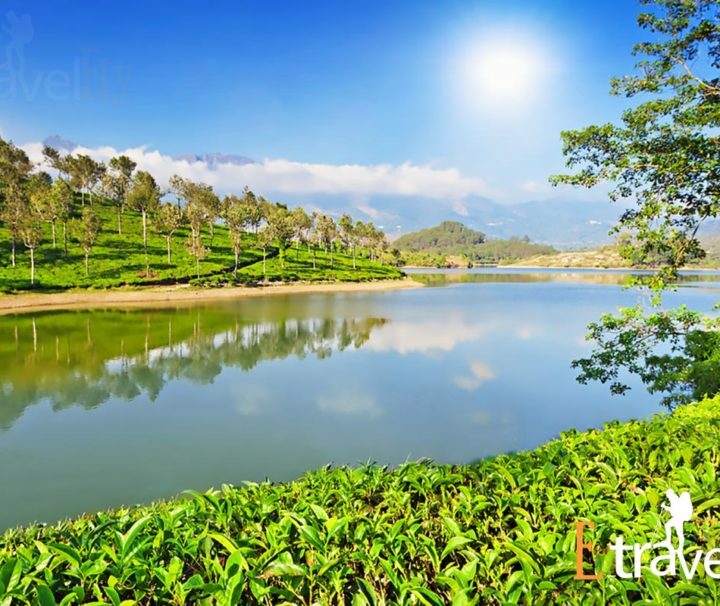 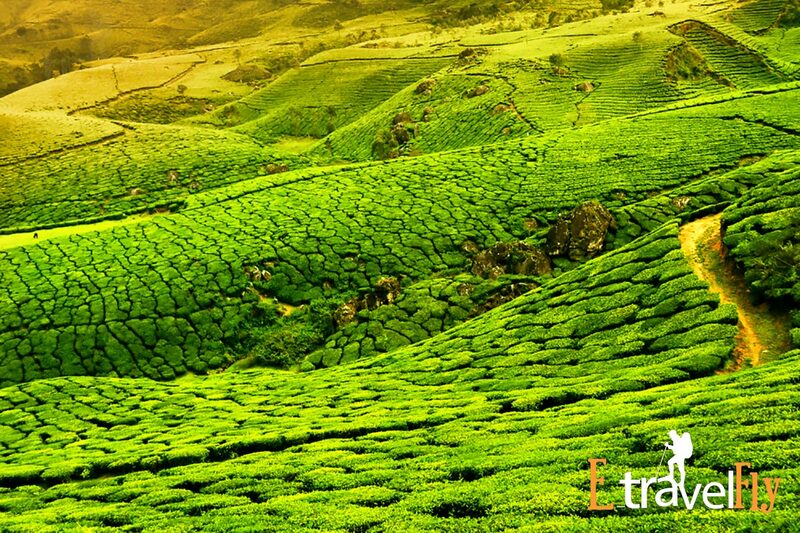 One can enjoy a panoramic view of the surrounding hills covered with mist and lush tea gardens. 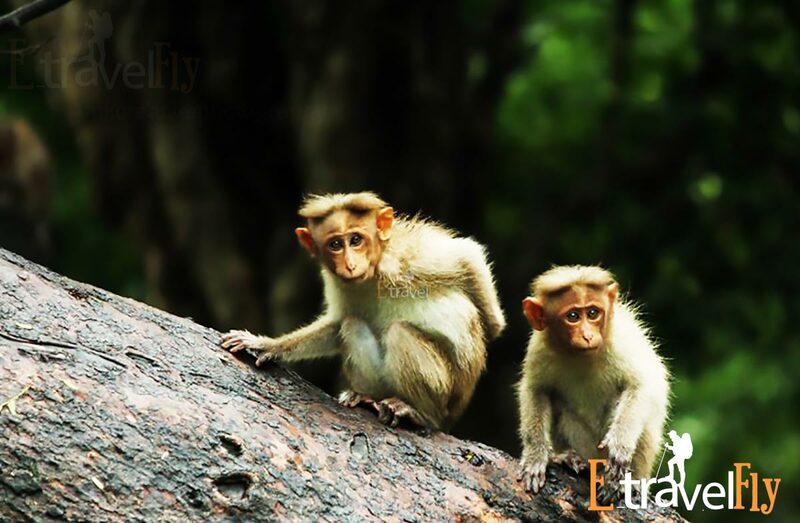 Thekkady is 170 km from Cochin and it takes approximately 5 hours to get there. 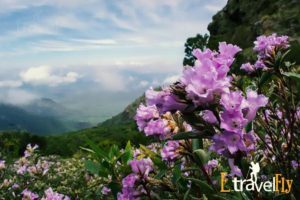 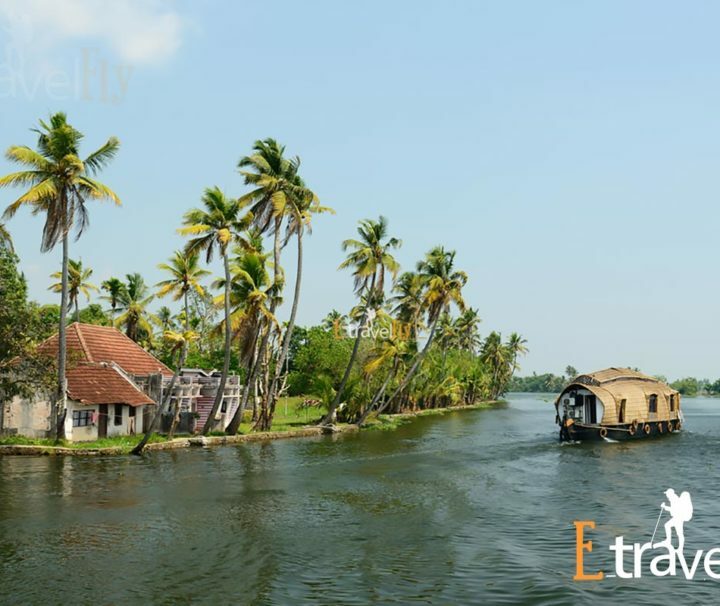 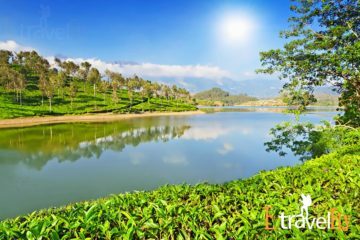 For most package tours, we go to Thekkady after Munnar, which is 110km away or from Alleppey, which is about 140km away. 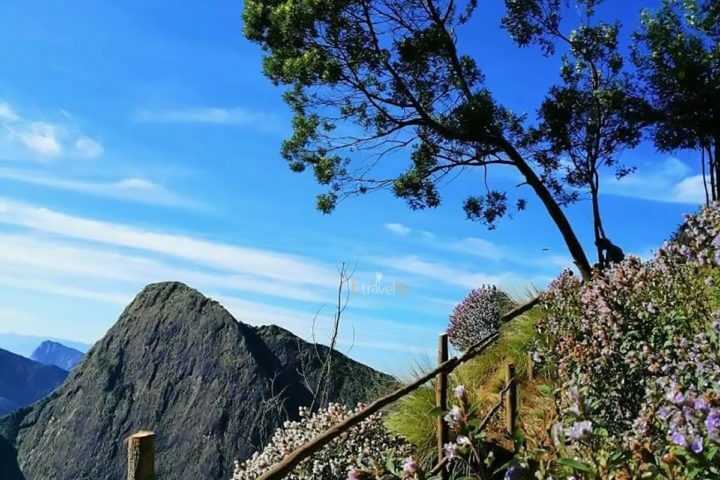 The route is a combination of hills and normal roads. 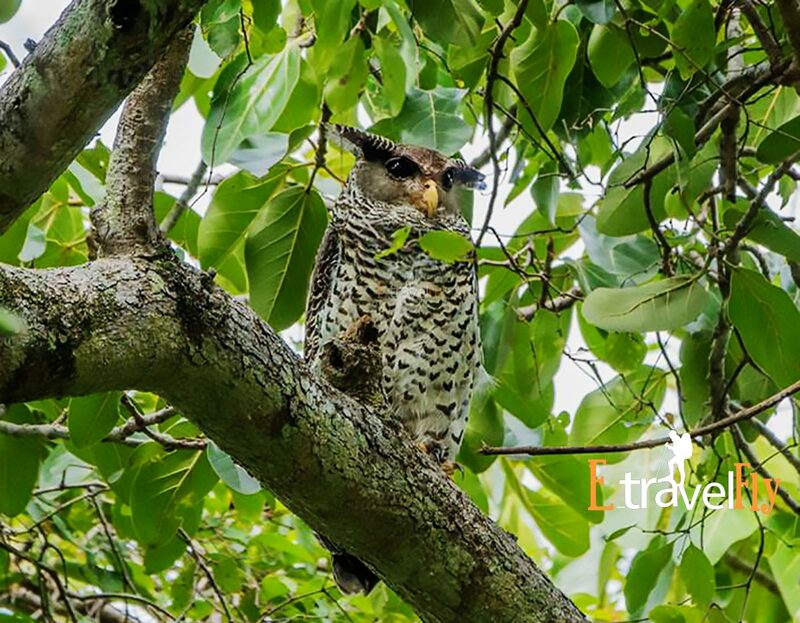 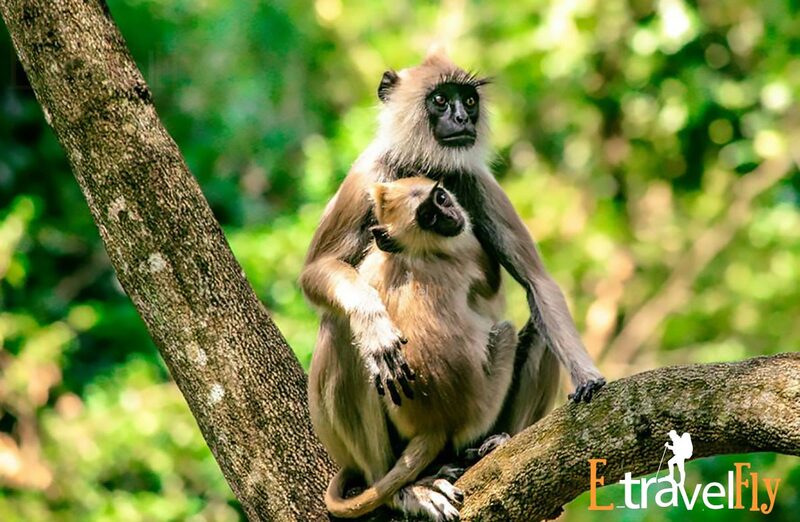 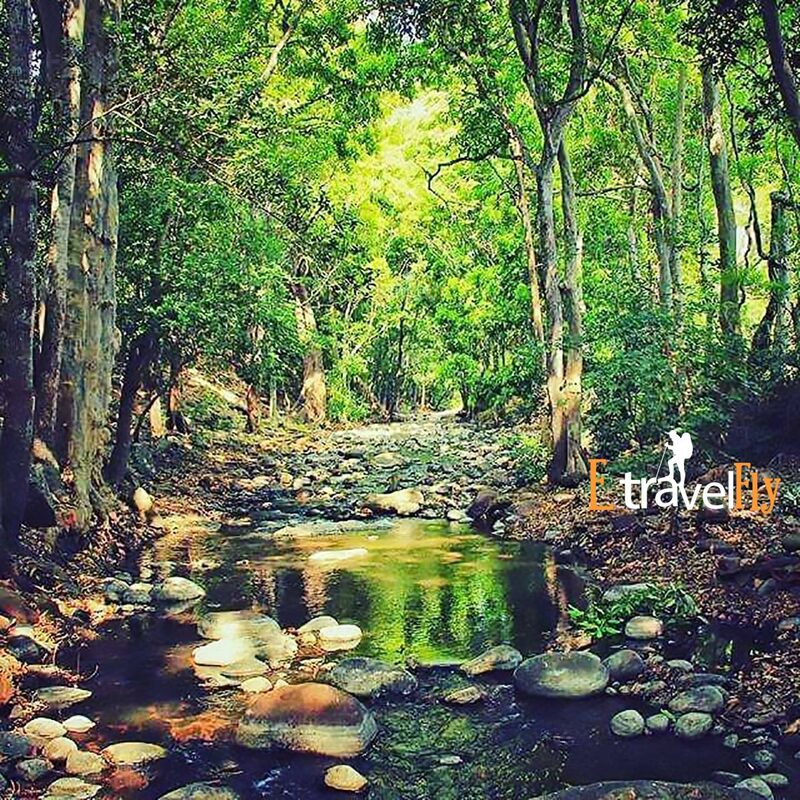 Thekkady is famous for the wildlife sanctuary found here. 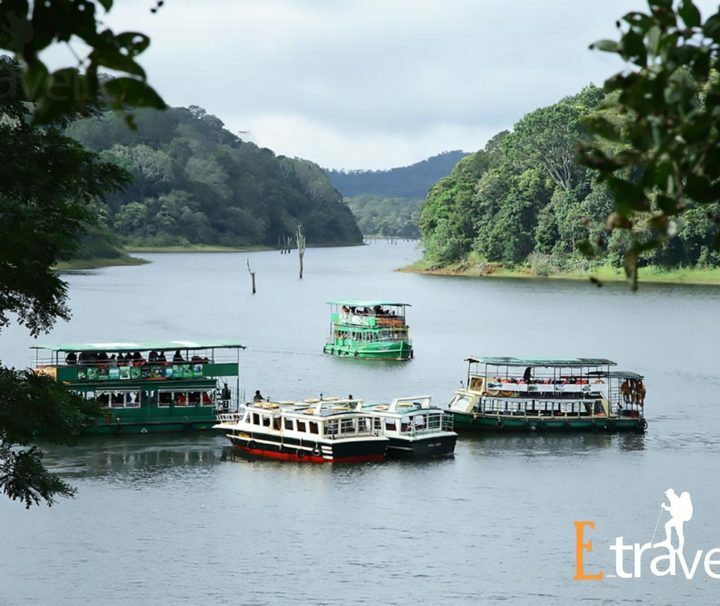 There are boating facilities in Thekkady, where the boat will take you through the Wildlife Sanctuary through Periyar Lake. 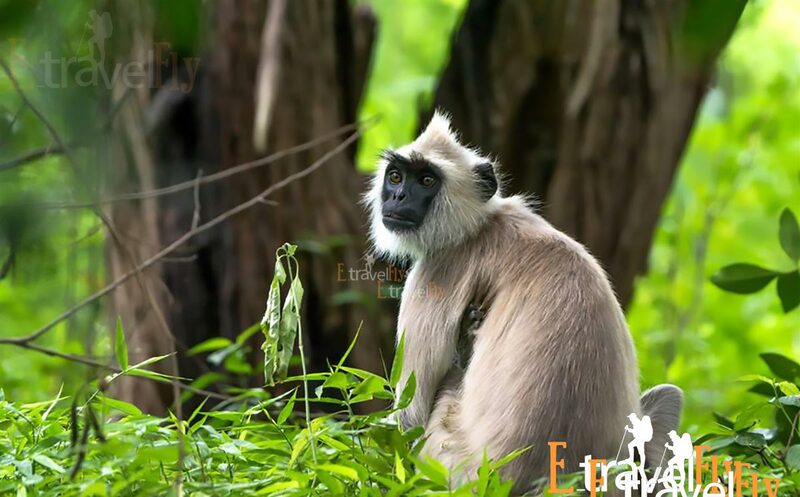 One can see wild animals during this boat ride, but it must be very quiet. 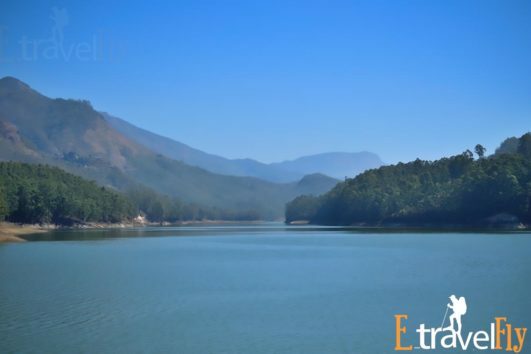 The Mullapperiyar Dam can also be seen during this boat ride. 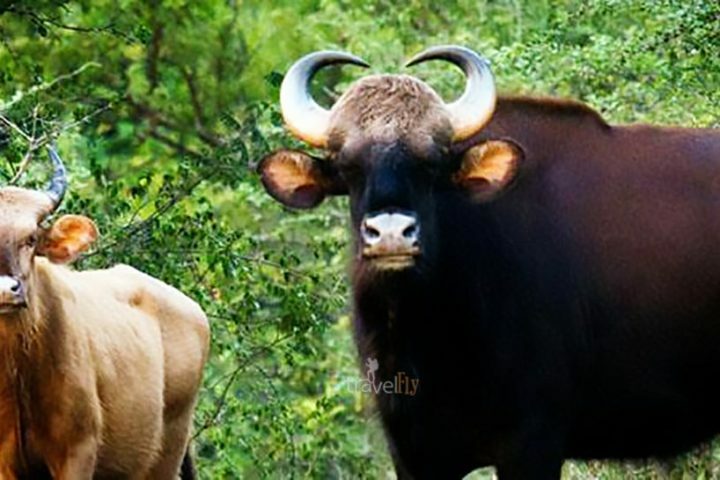 Please note that the Mullapperiyar dam and the Periyar wildlife sanctuary can only be seen during this navigation and can not be accessed by road. Top station to be found about 32 km from Munnar, is the highest point (1700 m) in Munnar, on the Munnar-Kodaikkanal road. 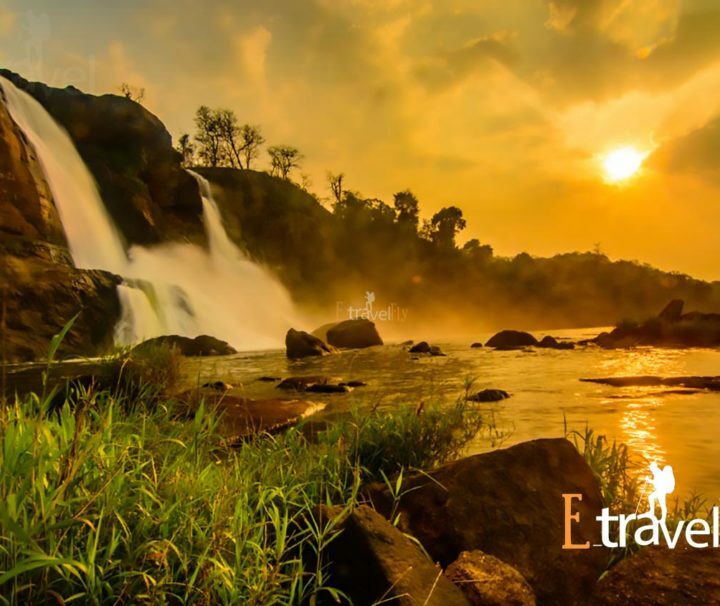 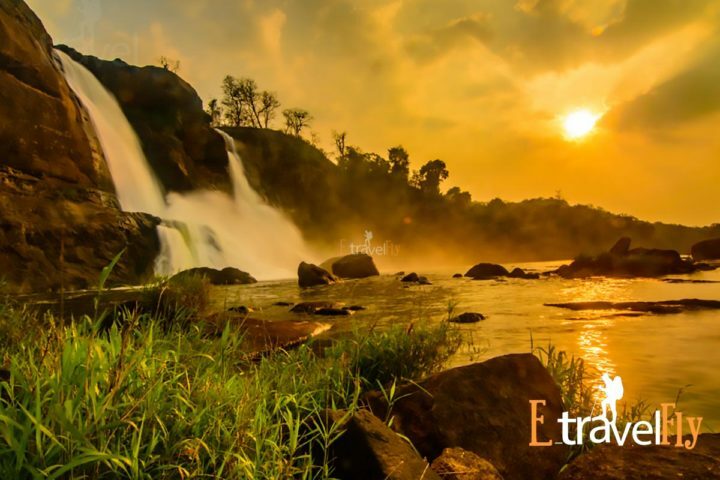 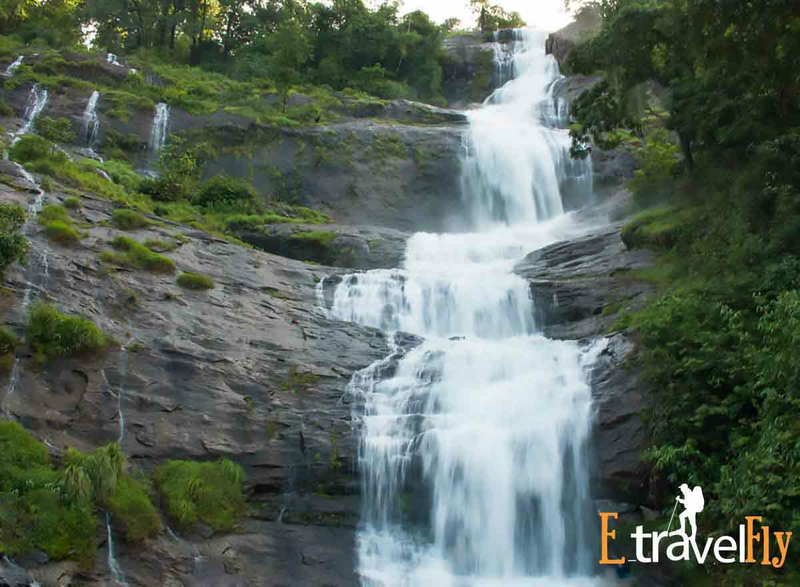 The place falls on the border between Kerala and Tamil Nadu. 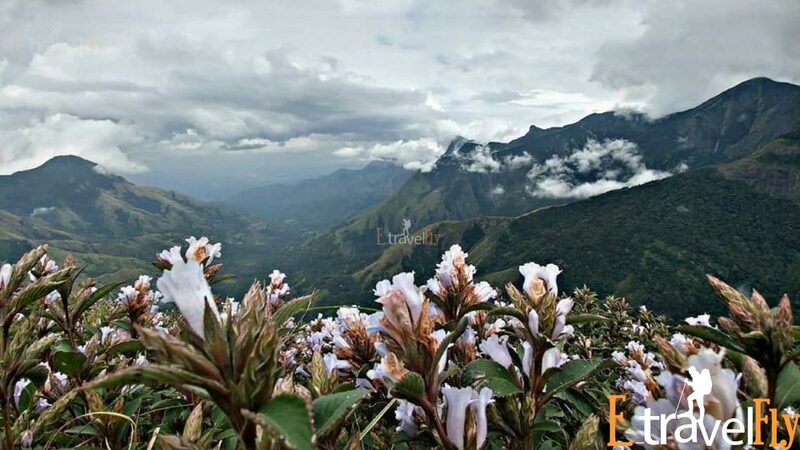 Here you can enjoy the panoramic view of the Western Ghats and the valley of the Theni district of Tamil Nadu. 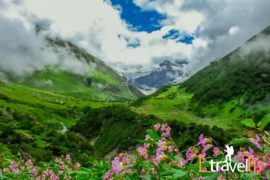 Top Station got its name from the fact that it was the highest train station located in the Kundala Valley. 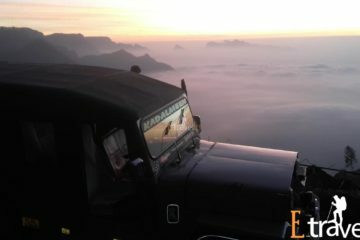 At this top point, you can feel that the clouds are only a touch away from you. 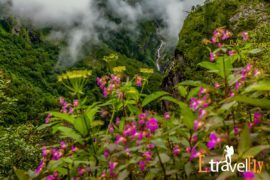 The destination is famous for the flowers of Neelakurinji (Strobilanthus), which used to bloom once every twelve years. 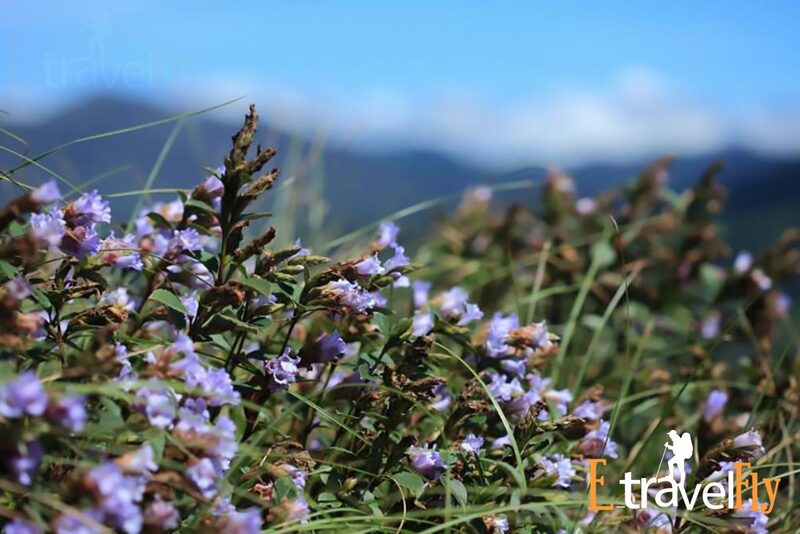 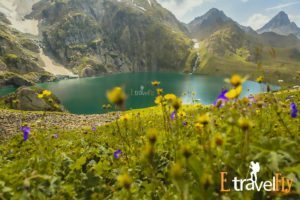 The flowering of these rare flowers will give the destination a different bluish appearance. 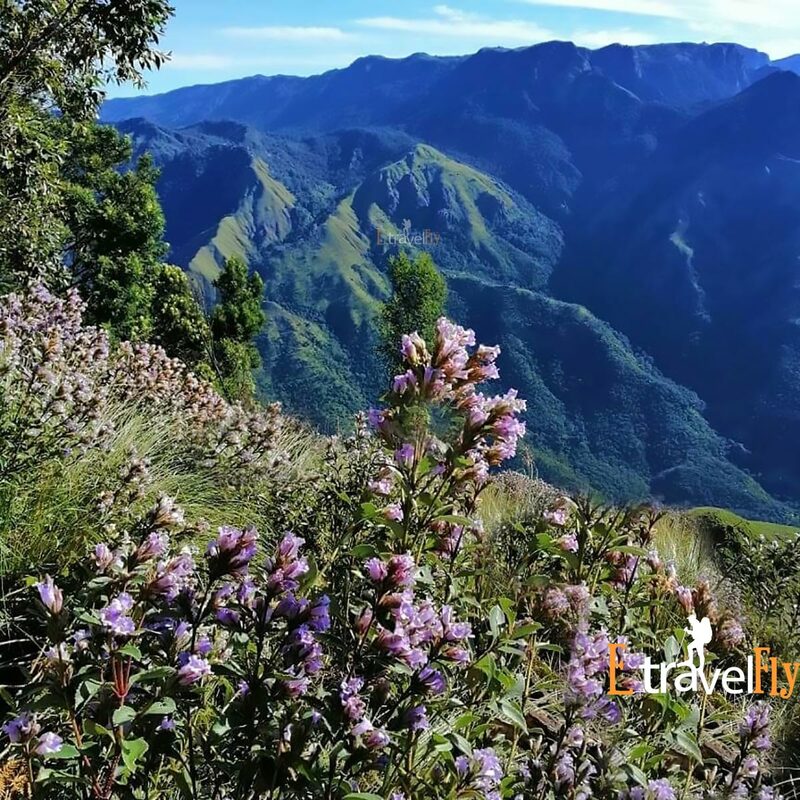 The next flowering season of Neelakurinji is in 2018. 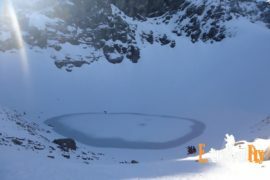 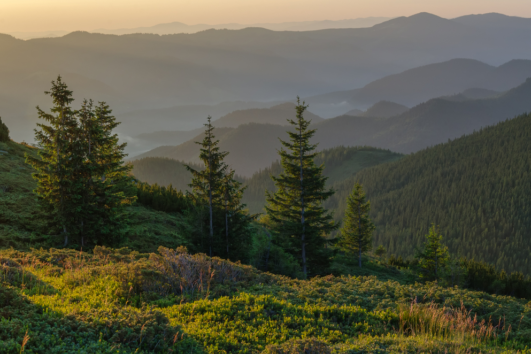 The best time to visit the upper station is from April to May. 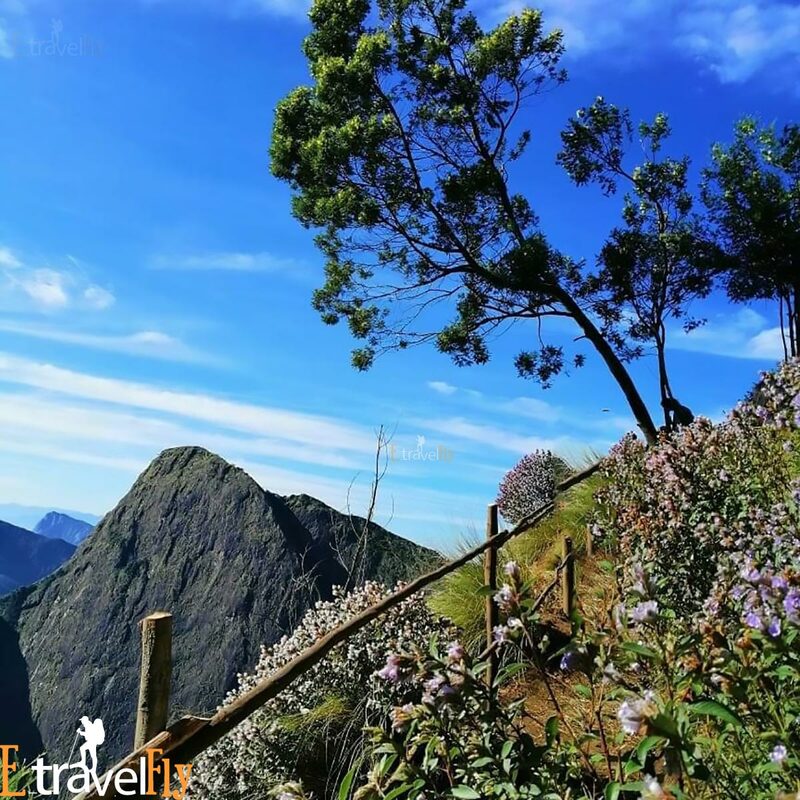 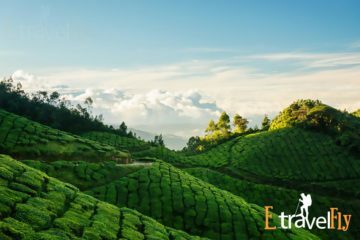 The upper station is easily accessible from Munnar, as there are frequent buses from there and you can also make use of the available taxis. 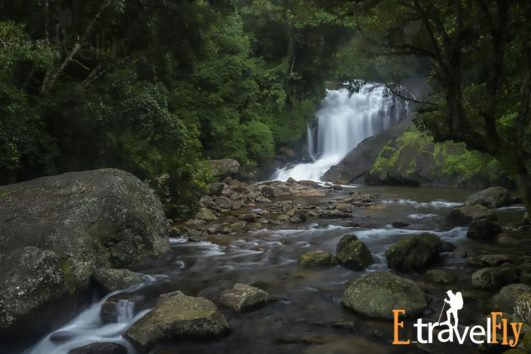 You can also visit the Kurinjimala sanctuary very close to the upper station.